Got iPhone, currently trying out the wordpress app – what fun! 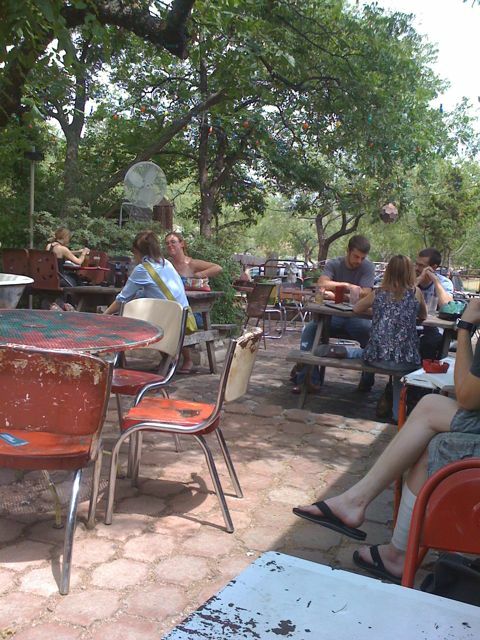 Pic is of Spiderhouse, a cool local coffee hangout place. This entry was posted in Personal on August 12, 2008 by ian.